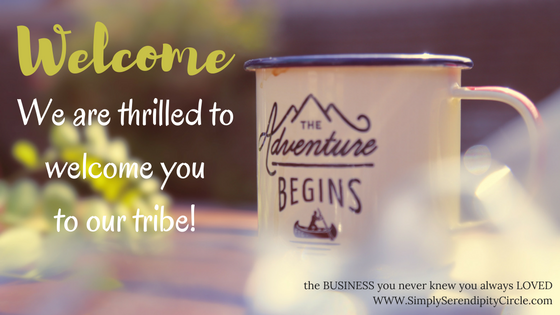 So excited to welcome you to our group! This video will talk you through the enrollment process. We will make sure you are placed with someone who will personally take care of you. Looking forward to playing with you on the other side!